Health officials in Massachusetts fear that the opioid crisis could trigger a spike in HIV cases, as using shared needles to inject the drugs can rapidly spread the virus. 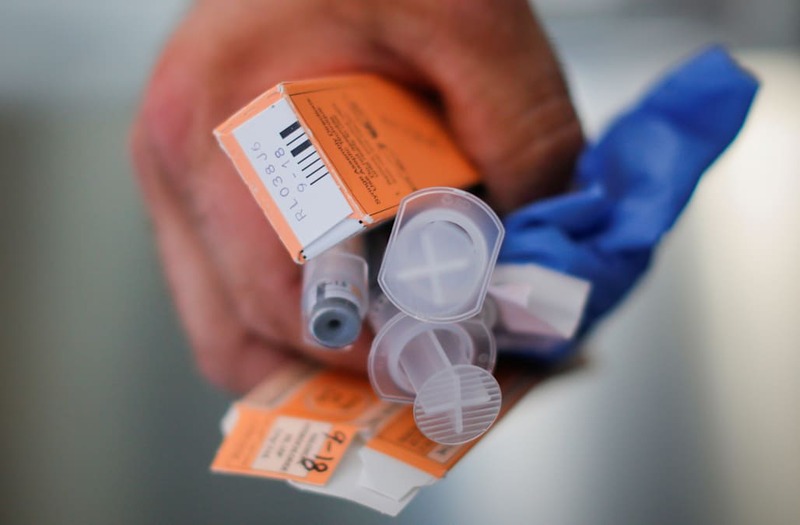 Over the last year, the number of cases among injectable opioid users has doubled, according to the Boston Globe. While the quantity of cases is, at just under 80, relatively small, it is a cause for concern. “This is likely to be an early signal of a potential outbreak. And we really need to address it right now,” Dr. Alfred DeMaria, a medical director with the state’s Department of Public Health, told the Boston Globe. As Massachusetts makes clean syringes readily available to those who need them, it is believed that the uptick is rooted in a lack of knowledge about safety, notes Sputnik News. The link between intravenous opioid use and an HIV outbreak of epidemic proportions is not theoretical. In 2015, Austin, Indiana, a rural community with 4,000 residents, experienced a surge of HIV cases among individuals who injected crushed prescription painkillers and often used shared needles. By February of 2016, the number of cases in Scott County had surged to almost 190, with 80% of them being reported in Austin. According to a piece published by Politico in October, many of the 220 counties the CDC deemed to be at risk of similar crises are, like Austin, in areas that are rural, white, afflicted by significant unemployment and opioid overdose rates.